My good friend, Eamonn O’Donnell, now Director of Golf at Waterford Castle GC, is giving golf societies the chance to Win 6 Months Free Membership at the wonderful Waterford venue! Each society to enter will consist of 12 players with the best 8 scores accumulated to give the Society’s overall team score (Stableford Points Scoring). All golfers must have a valid GUI or ILGU card. Runners Up will receive a complimentary Society day for 20 golfers with a main course during the 2014 season. Please book your tee time by contacting Eamonn O’Donnell, Director of Golf, Waterford Castle Hotel & Golf Resort, via golfdirector@waterfordcastle.com or you can call him on 051 871633. A Golf Classic will take place this coming Friday, 2nd May 2014, to support up-and-coming Kilkenny Golf Professional, Gary Walsh, at Callan Golf Club. 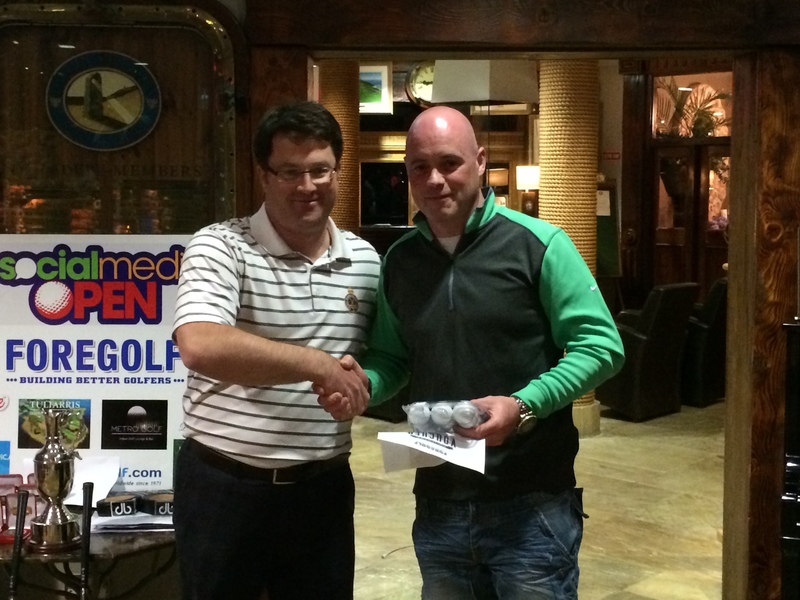 A Team of 4 is just €200 which includes a Meal after in the Clubhouse. 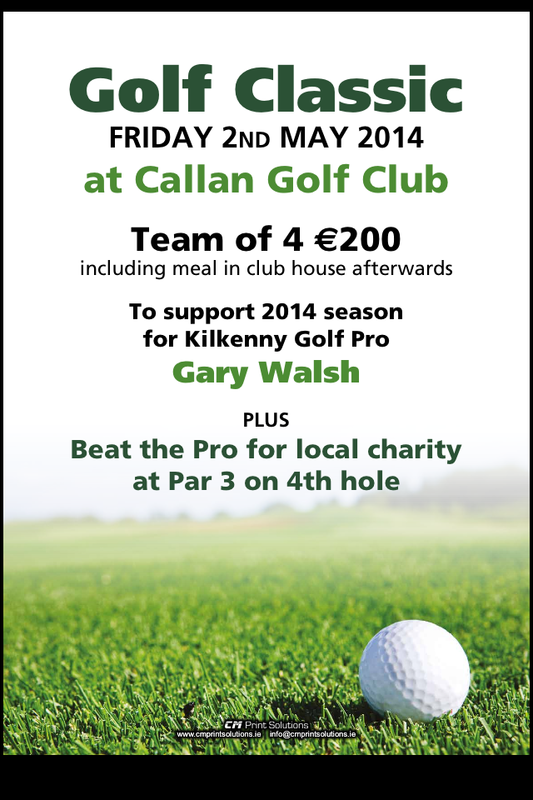 There will also be a Beat the Pro for local charity on the 4th hole at Callan GC on the day. Gary is a dedicated pro and spent many evenings practicing at Mount Juliet during my time there, many evenings I passed him on my way home from work when I probably should’ve been hitting balls or chipping and putting myself! 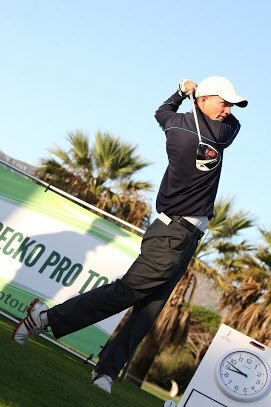 Gary has been playing on the Gecko Tour lately and is also due to compete on the Euro Pro Tour this season. Best of luck this year Gary and hope your day goes well this coming Friday!! The Inaugural Social Media Links Challenge will take in 3 of the finest links courses in Ireland over 3 days when it tees off in late July. Carne Golf Links, County Sligo Golf Club and Enniscrone Golf Club are the respective venues from Tuesday 29th to Thursday 31st July. Day 1 on Tuesday 29th July will take in the awesome Carne Golf Links in Belmullet, Co Mayo. This is one of the more remote courses in Ireland but as a result of that it has one of the most amazing locations for a golf course anywhere. 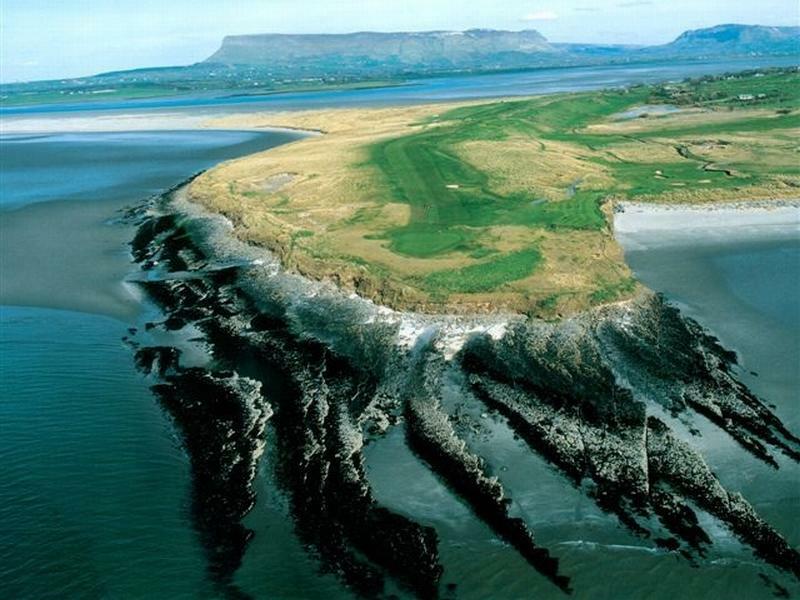 The 2nd Day’s play will be hosted at West of Ireland Amateur Open venue, County Sligo Golf Club. This world renowned course will test each and every player as they strive to get into the leading groups before the Final Round the following day. 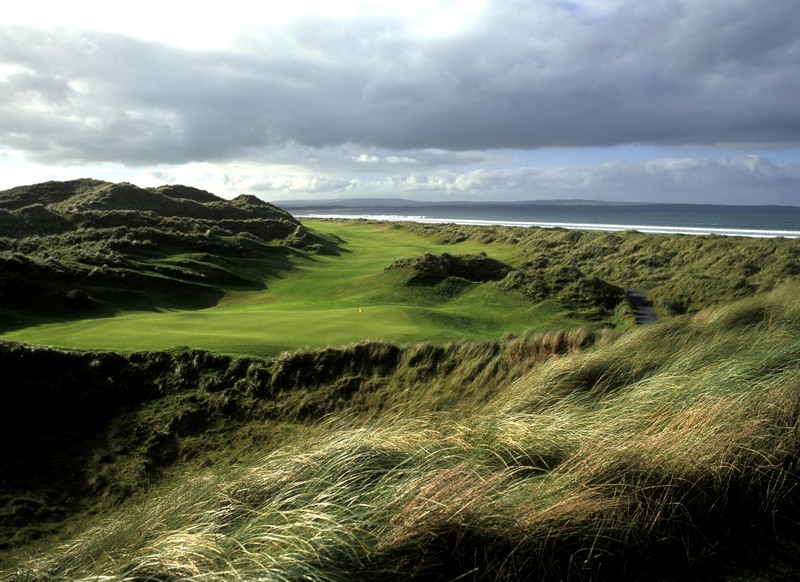 The Final Day of the Inaugural Social Media Links Challenge will be played at Enniscrone Golf Club. This outstanding links course will provide a fitting finale to 3 days of sublime links golf on the West Coast of Ireland. The winning team this week will certainly deserve their prize! 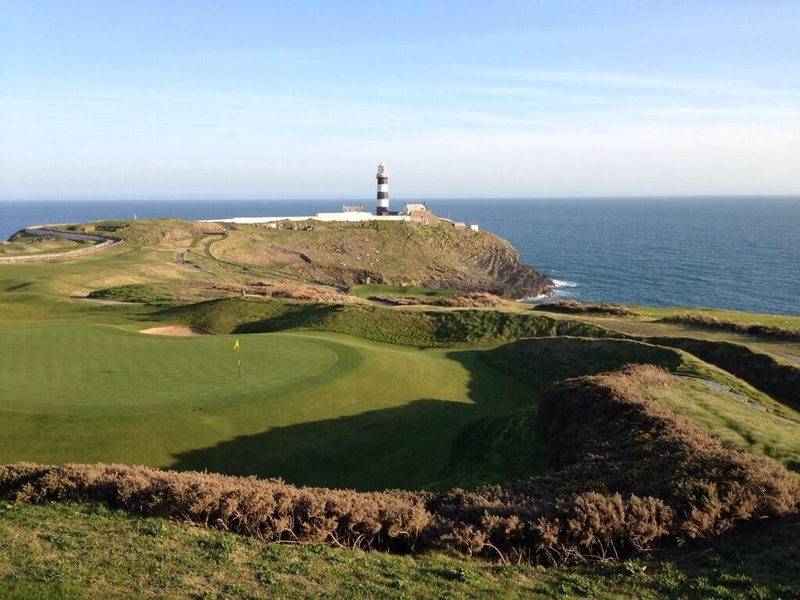 The entry fee per person is only €139 Golf only (€278 per Team of 2) with Play & Stay Packages available through GolfVoyager.com – Golf plus 2 nights accommodation €255 per person sharing B&B or Golf plus 3 nights accommodation €290 per person sharing B&B. Accommodation is currently available at the Downhill Inn Hotel in Ballina which is less than 1 hour’s drive from Carne, approximately 45 minutes from County Sligo and only 15 minutes from Enniscrone GC. First Prize for the Social Media Links Challange is a 4 night & 4 rounds of golf holiday to Pestana in the Algarve for 4 people including FREE GOLF to come back and Defend the Title in 2015 along with the SM Links Challenge Trophy to take home for the year! Other prizes include golf vouchers for Carne Golf Links, County Sligo GC and Enniscrone GC and many other golf related goodies. The format of the Tournament will be a Pairs Event with 2 scores to count each day on holes 9 and 18 with 1 score to count on the other holes (1-8, 10-17). 3/4 Handicaps will apply for the event as well. 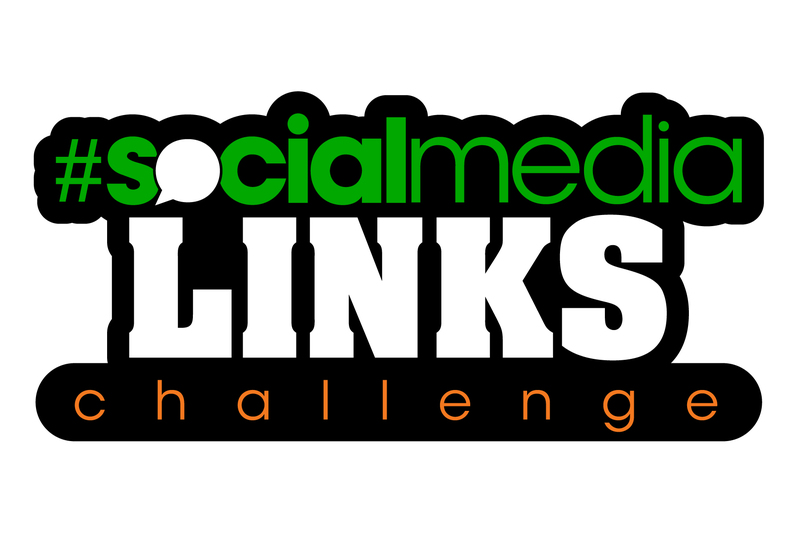 If you have any queries on the Social Media Links Challenge or would like to enter a team you can email smlinkschallenge@gmail.com. You can also follow the event on Twitter @SMLinks or like them on Facebook. Hope to see you on the links in July! 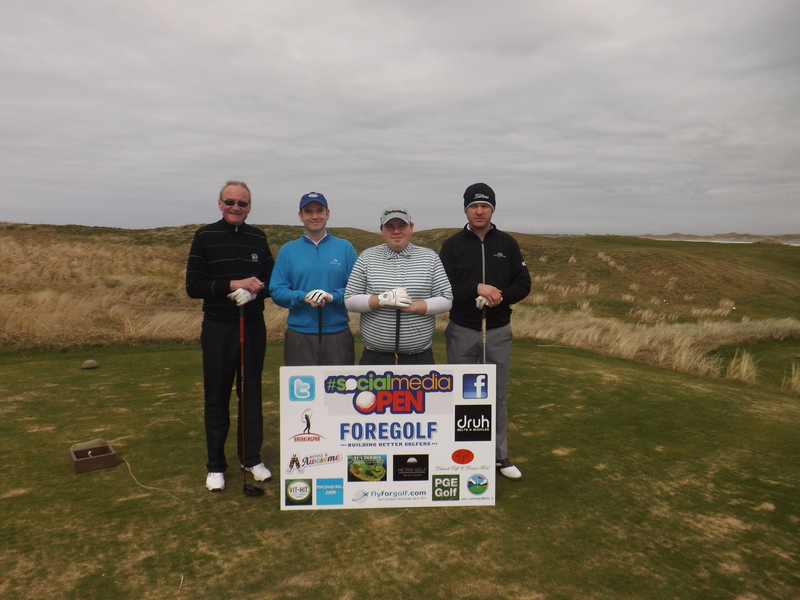 The 2nd Annual Social Media Open began in earnest at Trump International Golf Links Ireland, formerly Doonbeg Golf Club, on Wednesday 9th April 2014 with 36 teams and 72 golfers teeing it up to compete for the title of Social Media Open Champions 2014 and The Grace Murphy Trophy. If truth be told the event probably started officially the day before with many team descending on Lahinch to ensure they were well rested and well prepared for the start of the tournament the next morning……..with most players arriving into town in time to watch the Champions League matches that evening in Flanagan’s bar in Lahinch it wasn’t long before the craic element of #SMOpen2014 was well and truly underway, reports mentioned there were still some teams getting to know each other in the residents’ bar of the Lahinch Golf & Leisure Hotel around 2.30am! Such reports have not been confirmed since as the lads could not remember what time they actually got to bed!! Okay, back to the golf! 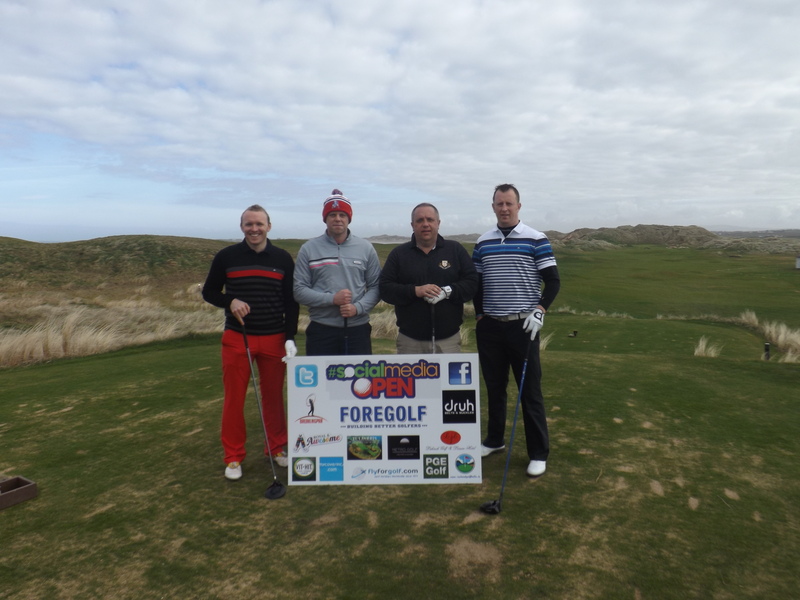 The first shots of the 2014 Social Media Open were hit by the lads who started and finished our Inaugural Tournament, Defending Champions Kevin Connolly & Declan Devine alongside Corkmen Aidan Kelleher & David Hickey. 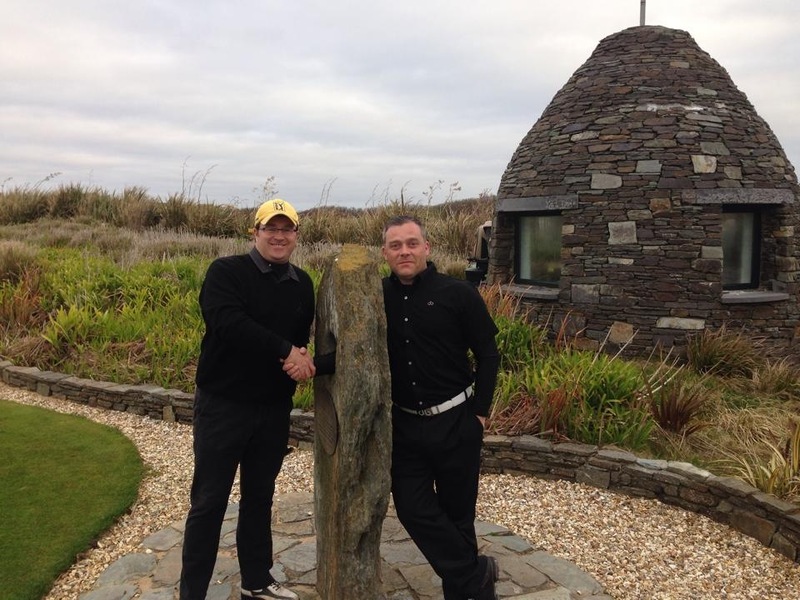 Due to the bad storms suffered by the West coast of Ireland during the winter months, Trump International had undergone serious damage and resulted in 2 holes being out of play which meant we would play the 1st and 2nd holes again to complete the 18 holes for Day 1. With both holes playing significantly downwind on the day this was actually something that probably helped most teams with their eventual scores on the opening day. At the close of play on Day 1 the Defending Champs once again held the lead, making it 5 rounds in a row that they had done so, with a fantastic 50 points. The chasing pack was led by Tony Regazzoli and Tom Kennedy on 48 with the Shine brothers, the gents that are Des & Joe, on 47 while there were many teams on 46 including John Deasy & Conor Fleming; Colin Shanahan & Peter Redmond; Kevin McCrystal & injured golfer Franchie McGranghan and Denis Murphy & Darren Keane. The course was in superb shape, especially considering the damage done to the course over the past few months and the scores did reflect how well the course was presented. A huge thanks to Brian Shaw (Head Golf Professional); Kevin Kenny (Golf Shop Manager); Michael Waters (Golf Services Manager); Big John in the Bag Room and Len on the first tee along with all the team at Doonbeg for the fantastic welcome they gave us and for taking care of us for the day in West Clare. Many of the teams enjoyed some great food in the Clubhouse before heading back to Lahinch for what would be round 2 for some of the lads in Flanagan’s bar! Some people say an Angel Cabrera lookalike and some fella with an Italian surname were last to bed around 4am………again such reports cannot be confirmed for sure! This was before golf on Day 2! All roads lead to the awesome Adare Golf Club for Day 2 and after plenty of banter at breakfast most teams left Lahinch with a slightly fuzzy head but with a belly full of full Irish breakfasts at least to take one the best parkland golf course in Ireland. My journey to Adare was cut short when I found out I had John Deasy’s car keys in my car so an impromptu u-turn on the windy Lahinch to Ennis road was undertaken to return the keys to DC! All is well that ends well though and due to some fantastic play from Tony Regazzoli, and some well-timed contributions from Yours Hungover, the best score on Day 2 was a fantastic 49 points from Team Regazzoli & Kennedy. The next best score was posted by DC & Fleming who shot 44, this gave Tony and Tom an 8 shot lead going into the final 2 rounds. 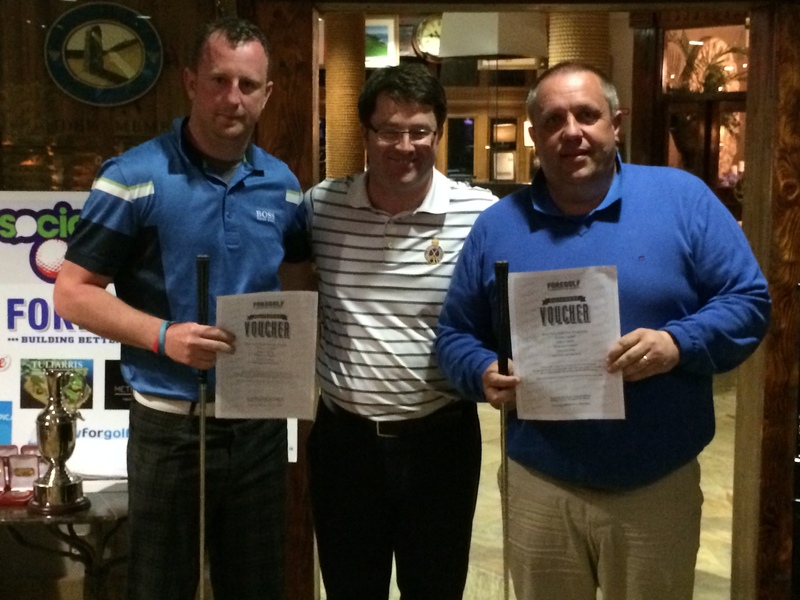 Other notable scores were from Eric Murrihy (GM of the Lahinch Golf & Leisure Hotel) & Kevin Hynes and also Alan Dunning & Keith Brannigan who both posted 42 points. A few teams posted 40 points but in the main it was a very challenging day at Adare with some tough but fair pin positions and a course in absolutely fantastic shape. The real highlight of Day 2 was the first Hole-in-One in the Social Media Open by Stephen O’Dwyer on the 6th hole, did you ever get around to buying that round Stephen?!!? Many thanks to Gary, Mark, Eoin, David, Barry and the rest of the gang at Adare was another fantastic time, see ye again in 2015 lads! A great day in Adare was followed by the trip to Kinsale and the teams checking into their homes for the next 4 nights – the White Lady Hotel, Tierney’s Guesthouse and the Old Presbytery. Most of the teams enjoyed the First Round of The Masters at the White Lady in front of the big screen there while many also took part (that’s about as complimentary as we can be about the singing, including my own!!) in the sing song that lasted into the wee hours of the morning. 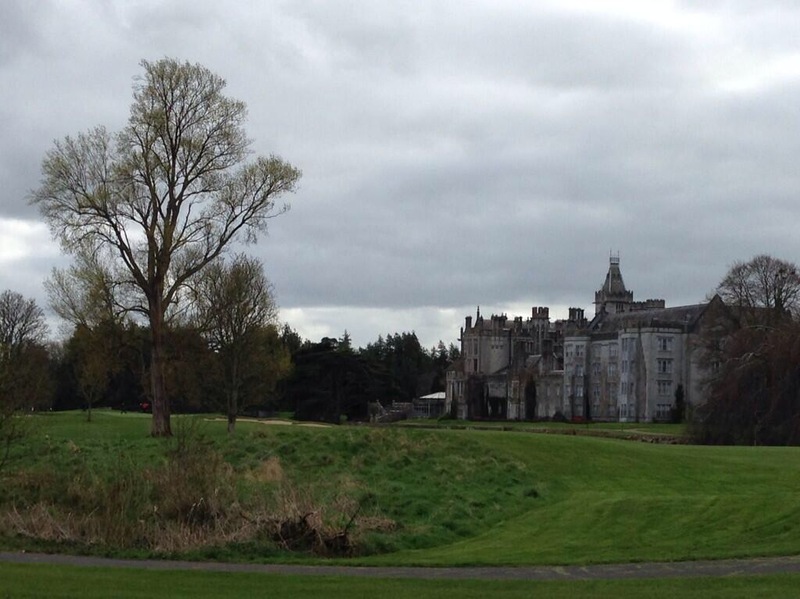 Day 3 of the Social Media Open took us to Castlemartyr Golf Club which was about a 40 minute from our Kinsale base, with many of the team members feeling the worst for wear on Friday 11th April 2014 the trip down the N25 may have felt a little bit longer than that! 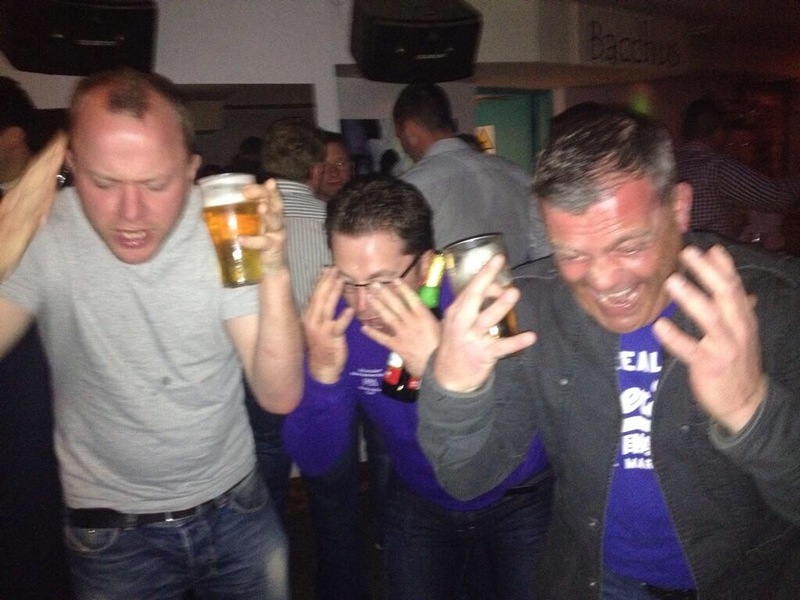 We even heard the story of one certain player not being able to find a certain Guest House in Kinsale as he walked around town looking for 2 sets of golf clubs in a window but the “fecker must have closed the curtains” meaning what should have been getting to bed around 4am turned into 6am! 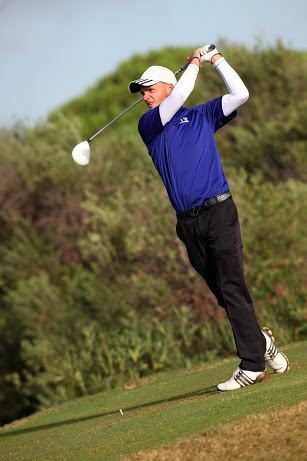 The identity of this person will also be shrouded in secrecy although you will be most welcome for the 2015 Tournament!! Scoring on the 3rd Day was a lot better than Adare with most teams posting in the 40s, best score of the day going to Stephen O’Dwyer & Gary Moran and also Colin Shanahan & Peter Redmond with 48 points while Eric Murrihy & Kevin Hynes followed closely with 47 points. Defending Champs Connolly & Devine returned 45 points to pull to within 4 of leaders Regazzoli & Kennedy who shot 41 points. At the close of play on Day 3 Tony & Tom led by 4 from Kevin & Decky with Colin & Peter 5 back tied with Fleming & Deasy for 3rd place. Hole-in-One man Stephen O’Dwyer & Gary Moran were still in with a chance 8 shots back but would need everything to go right at the Old Head on the Final Day to be bringing Grace Murphy back to Dublin with them. Many thanks to Brady and all the guys at Castlemartyr for another super day’s golf – the weather had again been fantastic and the forecast also looked great for Sunday’s Final Day too! So, with that it was back to Kinsale and the Folkhouse and Green Room for The Masters, craft beer and whiskey tasting. Oh, and some fantastic finger food – thanks Conor! A certain new craze and hashtag was formed that night too, #DoTheGlen after the Best Dressed Man at the SM Open, Glen Holmes! Day 4 was again a “Rest Day” and while plenty golfers slept in without alarm clocks, first time in a few days, the social element of the Social Media Open very much kicked in early in the afternoon! The first deposit for 2015 was even received and the idea to immortalise this with a photo receipt definitely looked a good choice come the latter part of the night. Some of the lads enjoyed some lovely seafood in the Fishy Fishy Café in Kinsale before heading to Hamlett’s to assemble as greeters for the many Hen Parties that frequented this particular watering hole that night! With nearly 40 of the group squeezed into a corner of the bar watching the golf it wasn’t long before some of the group were getting the know the rest of Hamlett’s clientele that evening. Most of the group moved onto Bacchus night club while some remained in the White Lady to watch the end of the golf up there. Some teams’ stamina was waning at this stage but the overnight leaders decided they would be better off with an hours sleep between them on that particular night – they were sure that Speith and a certain Bubba Watson were probably doing the same thing in Augusta, Georgia, anyway! The sun rose on Day 5 of the 2014 Social Media Open with a cool but light breeze as the first of the golfers arrived at Old Head, this was in stark contrast to a near 40 km/h wind that greeted the teams on the same day in 2013. The scoring on the day was good but with the Old Head Golf Links being the course it is there were still plenty potential card-wreckers to be found throughout the course of the day. 4 rounds of great golf with 5,184 holes played and 5 nights of great craic is one way of summarising how the Social Media Open went this year. It was much more than that however. Massive thanks must go to all our venues – Trump International Doonbeg, Adare Golf Club, Castlemartyr Golf Club and the Old Head Golf Links – while huge gratitude must also go to our Tournament Partners & Sponsors – ForeGolf; Druh Belts & Buckles; Lahinch Golf & Leisure Hotel; PGE Golf; FlyForGolf.com; IrelandGolfBalls.ie; Vit Hit; BreakingPar.ie; Metro Golf Dublin, Tulfarris Hotel & Golf Resort; Royal & Awesome and MyCoverPics.com – for the many prizes they provided. Another wonderful week’s golf was enjoyed this year and we can’t wait to see you all again for the 2015 Social Media Open in April during Masters week. 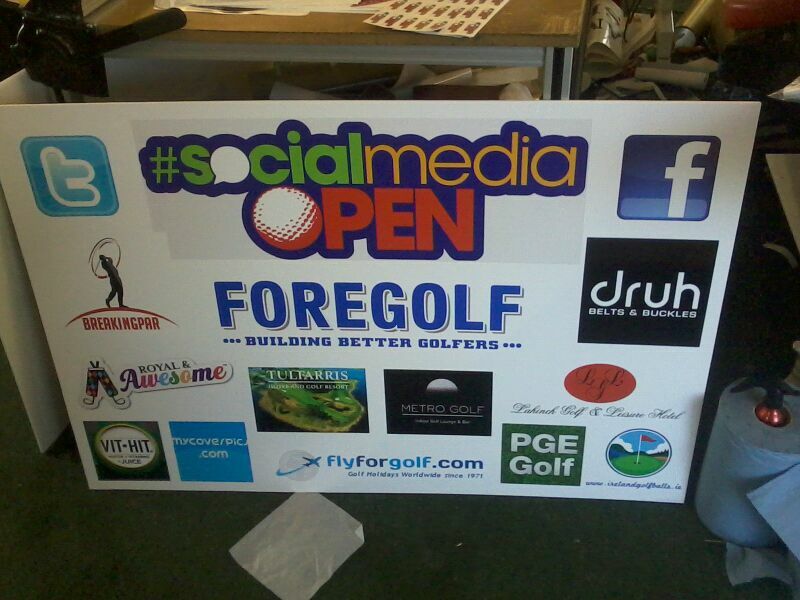 If you would like to enquire about the 2015 Social Media Open please drop us a line on socialmediaopen@gmail.com. You can also tweet us @SMOpen or like us on the SM Open Facebook Page where you will find the remainder of our tournament photos. My good friend Eamonn O’Donnell (don’t hold that against him!!) 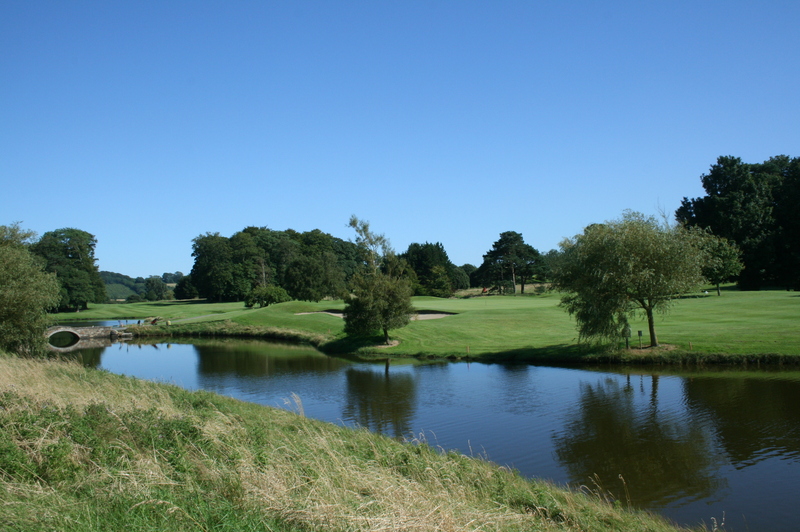 recently took over the reigns at Waterford Castle GC as Director of Golf and things have certainly been happening in this sunny South East golf club since. They have a packed schedule of events for Masters week and you can be a part of the action! 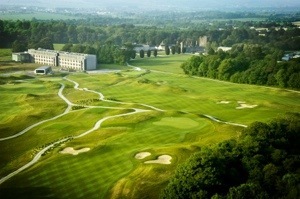 Waterford Castle Hotel & Golf Resort for 2014 launched “The Society Challenge” recently as well. This event will pit societies against each other with the winner of each of the 5 qualifying rounds going through to the grand finale to be played on Friday 13th June 2014. 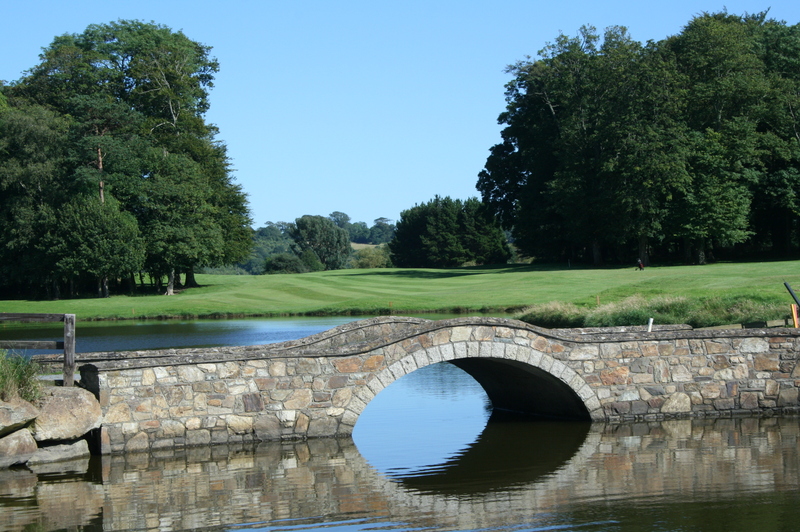 You can book your tee times for Waterford Castle’s Master’s week events or the Society Challenge by contacting Eamonn O’Donnell, Director of Golf, via email on golfdirector@waterfordcastle.com or by phoning 051 871633. 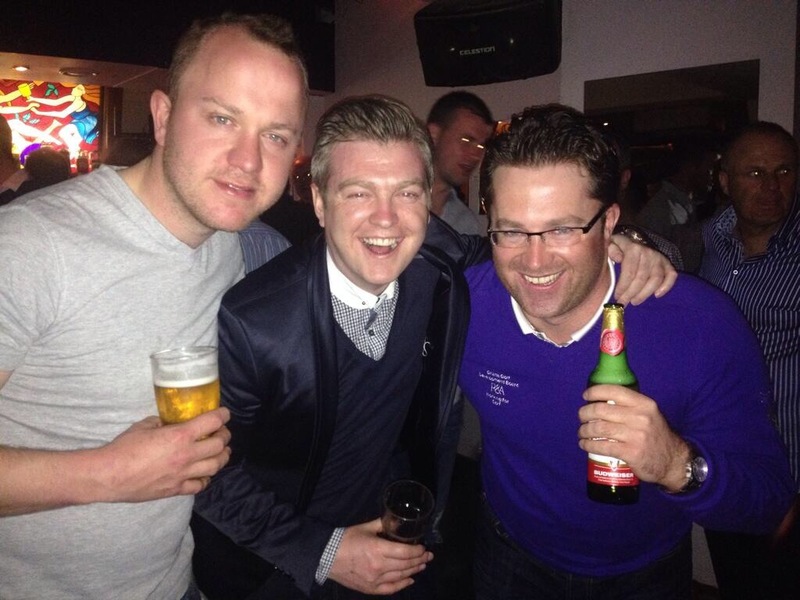 Eamonn is also on twitter @eamonnodgolf for those who want to annoy him there!